These featured items may only be around for a limited time! Lunch menu available daily 11am-3pm, dine in only. Who needs a bun when there's cheese and bacon!? This burger is topped with creamy house pickle dip and is sandwiched between two pieces of griddle-fried cheese pressed with bacon. Yes, you heard that right, folks. It's a bun made of cheese and bacon! Served with fries & house fry sauce. Allergy Note: We are unable to guarantee any items are from contact with any potential allergens. Made with The Impossible Burger veggie burger! The raspberry-orange sunrise turns to a fun-filled tispy stroll on the beach when sparkling moscato joins the party. The perfect drink at any time of day - it’s light, refreshing, and a tad bit tipsy! Weddings, graduation parties, family reunions, business meetings, and more! We offer a variety of options, including buffets and boxed lunches, in addition to our restaurant menu. We work directly with you to create the ideal menu for your event with custom packages designed just for you. Contact us here to have Fireside be part of your next event! Fireside Craft Burgers & Brews is a small casual restaurant in LaGrange, Indiana. We are a family-friendly restaurant with a focus on craft beer, fresh burgers, and house-smoked meats. Fireside Craft Burgers & Brews is a small family business in LaGrange, Indiana. Our menu focuses on craft beer, fresh burgers, house-smoked meats, and whatever else we can throw in our smoker! Formerly located in Shipshewana as Fireside Cafe, after four years, it was time for a change. 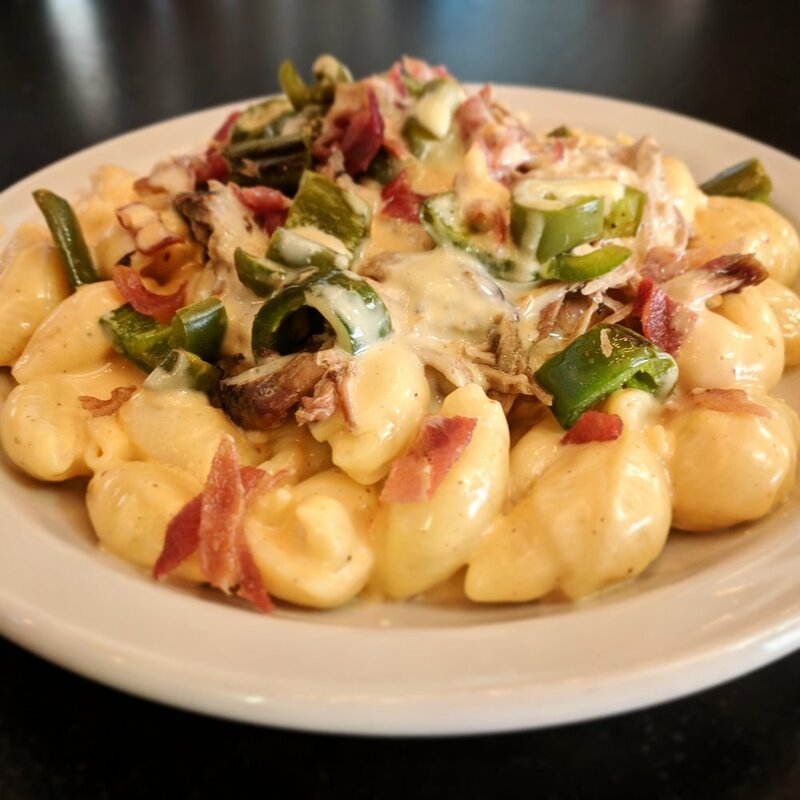 In 2018, Fireside Craft Burgers & Brews reopened in its cozy new location in the neighboring town of LaGrange. While the core of the restaurant remained the same, many new and exciting changes also came with the new location. There was the smaller space, the switch to table-service, a new focus on fresh burgers, the addition of craft beer and cocktails, and now getting underway as the first brewery in LaGrange county. We are enjoying crafting the new Fireside, and we hope you enjoy it, too! Please use this form to contact us with questions, feedback, donations, sales inquiries, etc. For catering information, please contact us here instead.